For all the advantages that technology offers, setting up and installing a new Tv or Home Cinema system can be stressful, time consuming and confusing to say the least. We at Savins offer a wide range of services to take the hassle and strain out of trying to hand a wall bracket perfectly level, connect everything in the right order and then make sure it’s all tuned in correctly. 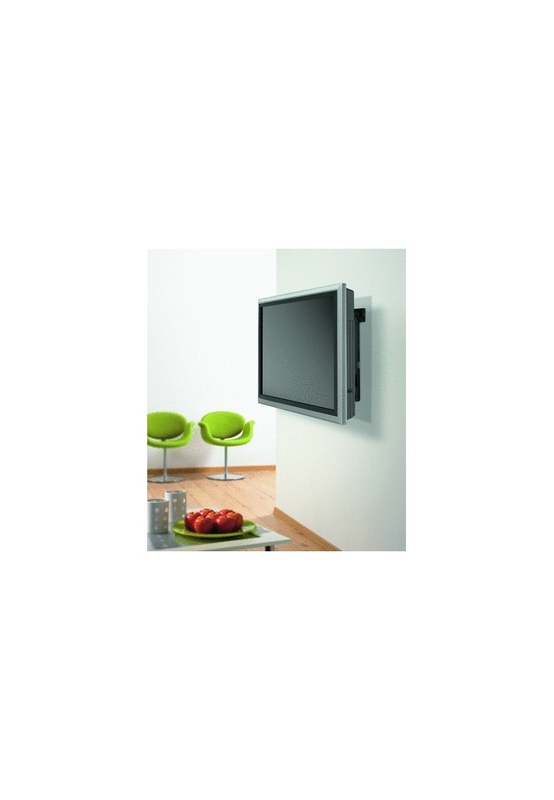 *We'll call you first to double check that your wall and location is suitable and all cables and connections are in place before our engineer arrives to deliver, unpack and fit brackets (sold separately) and mount your TV. 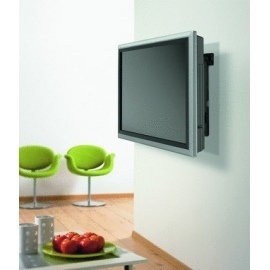 *Once a quick site assessment is carried out and you are happy your engineer will then hang tv, connect all devices, ie (dvd / sky etc) tune in tv and secure all cables neatly using cable ties. *If you have sky we will programme your sky remote to work your new Tv. *We then remove all packaging and will take away old tv if required. *Before we leave we give a brief tutorial as to the workings of your new Tv. (Your delivery address must be within a 50 mile radius of Limerick city to avail of this installation package. For other locations, please contact us for details).